MS MR have a lot in store for their fans this year... Brace yourselves and prepare for POPILEPSY! 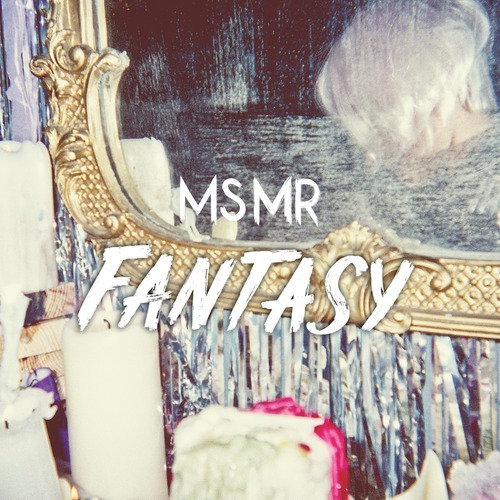 With a new album 'Second Hand Rapture' coming out in May which has been written and produced by the band with additional production and mixing by Tom Elmhirst (Back to Black, 21), MS MR have released their brand new single 'Fantasy'. The band who hail from New York will also be on tour in the UK with Bastille through February and March before going on to headline their own show at XOYO in London on March 11 - a day after 'Fantasy' will be released on iTunes. 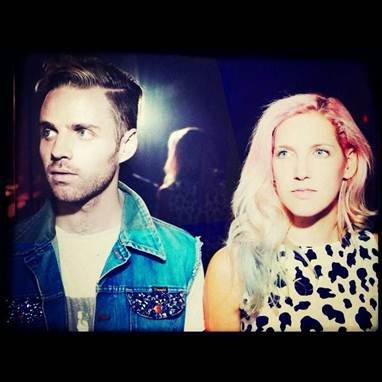 Comprising of London-born Lizzy and Idaho native Max, MS MR have been making waves via two underground EP's exciting everyone from NME (2013 One to Watch) & Pitchfork to Jay-Z, Tom Ford and Grimmy. The band have come to attention with a unique and thrilling mix of limited edition EP’s, arresting videos, gifs and still imagery, some superlative live shows in the US and Europe and tumblr where the band have quickly become stars within their community using gifs, images and quotes to embed and express themselves. ‘Fantasy’ is a huge rush of cinematic electronic pop, written and produced by the band and mixed by Tom Elmhirst (Adele, Amy Winehouse). 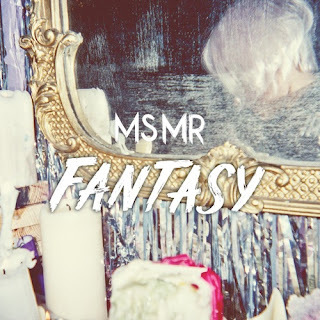 It follows up MS MR’s two previous releases earlier this year ‘Bones’ and ‘Hurricane’ which caused a stir with its delicious combination of huge hooks and dark lyrics (“Welcome to the inner workings of my mind/So dark and foul I can’t disguise,”), being named ‘Best New Music’ by Pitchfork, ‘Hottest Record’ by Zane Lowe, ‘Potential Superstars’ by The Guardian and reaching No1 on Hype Machine. The video for ‘Hurricane’ has now had over 1,000,000 views on You Tube already.